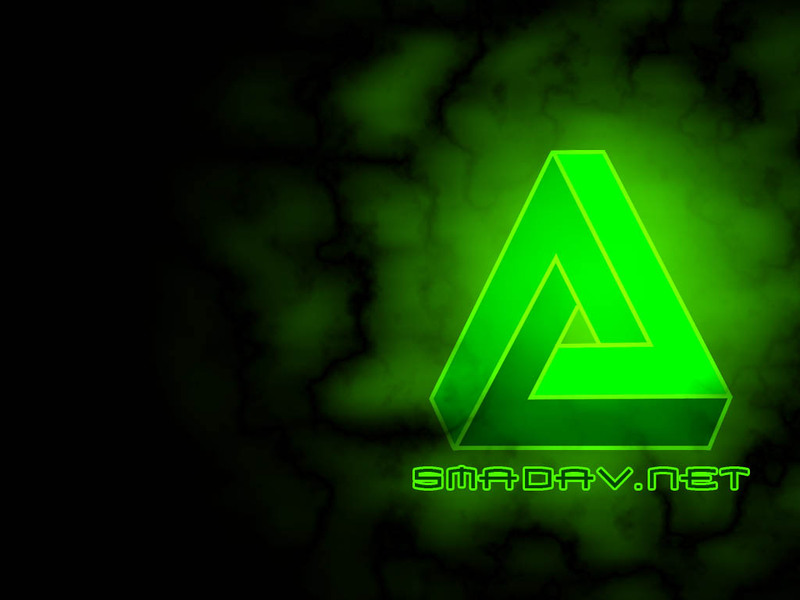 SmadAV is small and lightweight Antivirus. SmadAV is not paying local Antivirus which devoted to eliminating local viruses are widespread in Indonesia or other country. Whats New in Smadav Antivirus 9.5 ? Completion techniques and cleaning virus protection. 0 Response to "Download Smadav Antivirus 9.5"